| Courtesy Heather Ashton Miller. | Courtesy Heather Ashton Miller. | Courtesy Heather Ashton Miller. The Davis County Jail, located in Farmington, as seen on Dec. 18, 2002. | Courtesy of Cindy Farnham-Stella Heather Ashton Miller, 28, died after she was arrested and taken to the Davis County jail las The newly expanded Davis County Jail in Farmington, as seen on Dec. 13, 2006. The Davis County Jail, located in Farmington, as seen on Dec. 18, 2002. | Courtesy Heather Ashton Miller. | Courtesy Heather Ashton Miller. | Courtesy Heather Ashton Miller. The Davis County Jail, located in Farmington, as seen on Dec. 18, 2002. 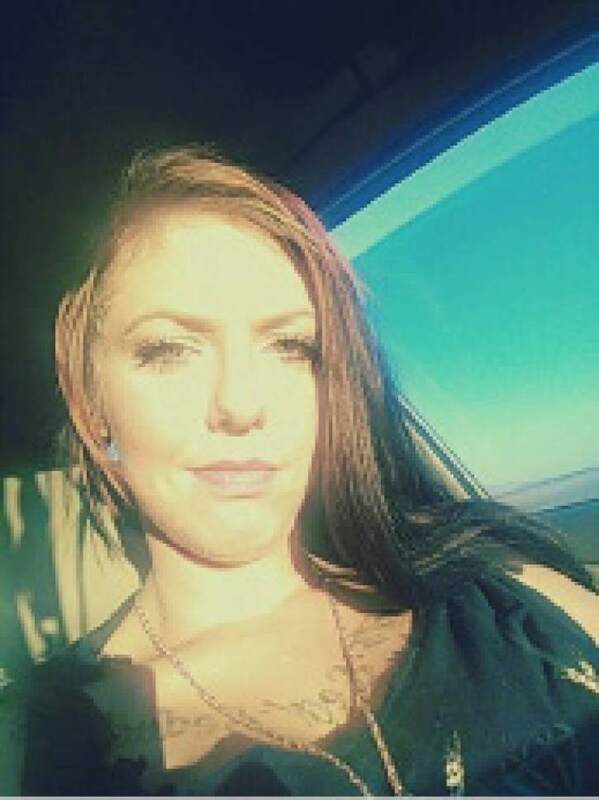 | Courtesy of Cindy Farnham-Stella Heather Ashton Miller, 28, died after she was arrested and taken to the Davis County jail last December. Her spleen was nearly completed severed. Her family is still waiting for answers. The newly expanded Davis County Jail in Farmington, as seen on Dec. 13, 2006. The Davis County Jail, located in Farmington, as seen on Dec. 18, 2002. 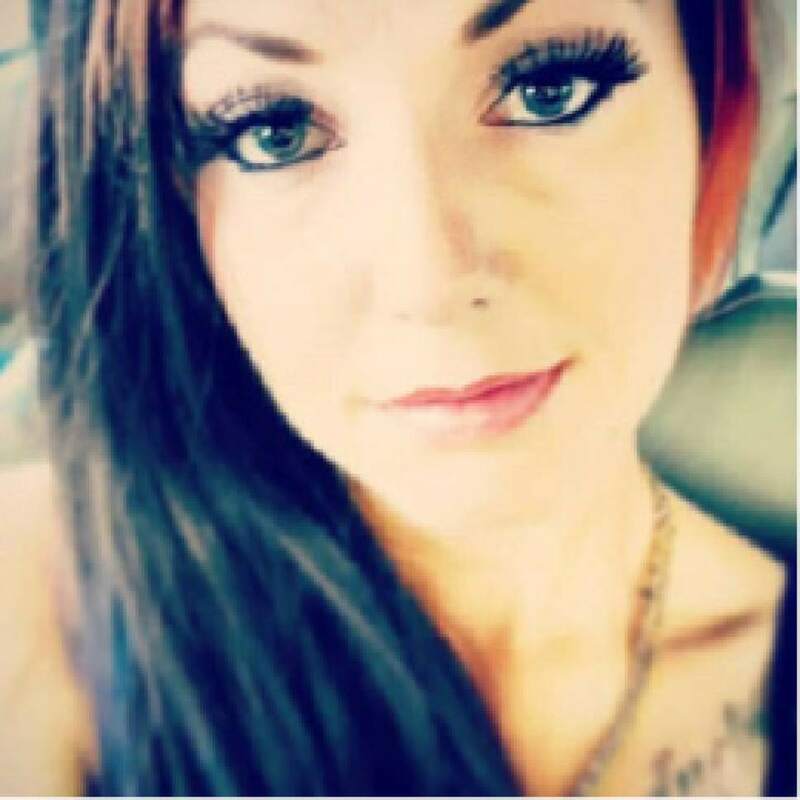 Heather Ashton Miller fell off a top bunk in the Davis County jail, then fell again while trying to get up, causing her severely damaged spleen to pour more than a liter of blood into her abdomen before she died four days before Christmas. 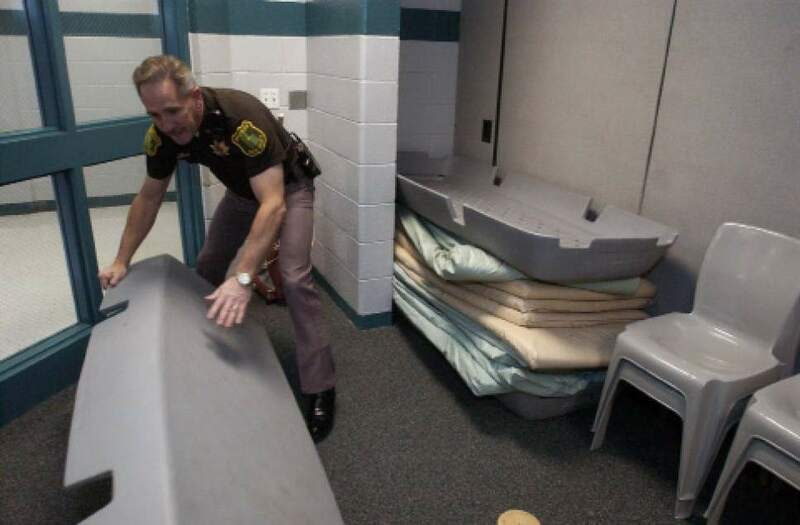 Within minutes of the fall, inmates from neighboring cells were enlisted to clean Miller&apos;s cell, a decision that alarmed investigators who were called in from neighboring Weber County, according to records obtained by The Salt Lake Tribune through an open-records request. Another disconcerting revelation in the investigation documents: Davis County jail staff took nearly a week to reach Miller&apos;s mother to let her know her daughter was dead. The Weber County sheriff&apos;s office handed the results of its investigation back to Davis County, which then turned the matter over to the Utah attorney general&apos;s office for a determination. Attorney General Sean Reyes cleared all jail employees of criminal charges in a terse statement sent late Friday afternoon. The office concluded "Ms. Miller&apos;s death was not the result of criminal conduct. The applicable standard for a prosecutor to apply to the evidence gathered in an investigation is whether there is a reasonable likelihood of conviction at trial." Reyes&apos; spokesman wouldn&apos;t elaborate beyond the three-paragraph statement, but documents from the Weber County sheriff&apos;s investigation go into much greater detail, including a description of Miller&apos;s final hours. Timeline • Arrested early Dec. 20, 2016, on charges related to possession of drug paraphernalia and heroin, Miller, 28, of Kearns, was in the Davis County jail less than two days before suffering the injury that led to her death in the McKay-Dee Hospital in Ogden. Miller&apos;s cellmate told investigators in a written statement that Miller fell while climbing down from a bunk. "Miller climbing down for head count stretching leg for her foot to reach table stool, back was facing Wall as sliding down," the inmate wrote. "Her foot sliped, (sic) My Coffee I had just Made Was Sitting on table at the time of fall." The inmate signed the statement and dated it Oct. 18, 2016, two months before Miller&apos;s arrest. Records provided to The Tribune made no comment about the discrepancy in the date. Davis County jail employees provided two videos to investigators, neither of which is apparently from inside the two cells Miller was in before she died. Sgt. 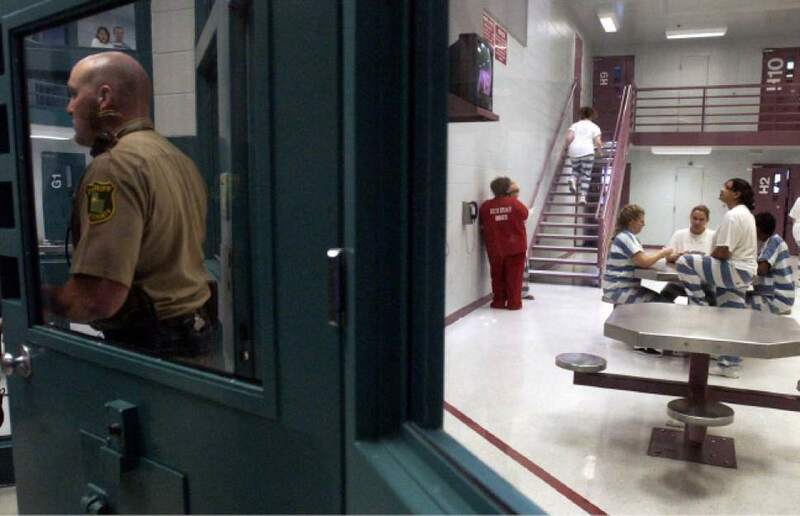 DeeAnn Servey, a Davis County sheriff&apos;s spokeswoman, said there is no video surveillance inside cells because of privacy concerns. Weber County Sheriff Det. 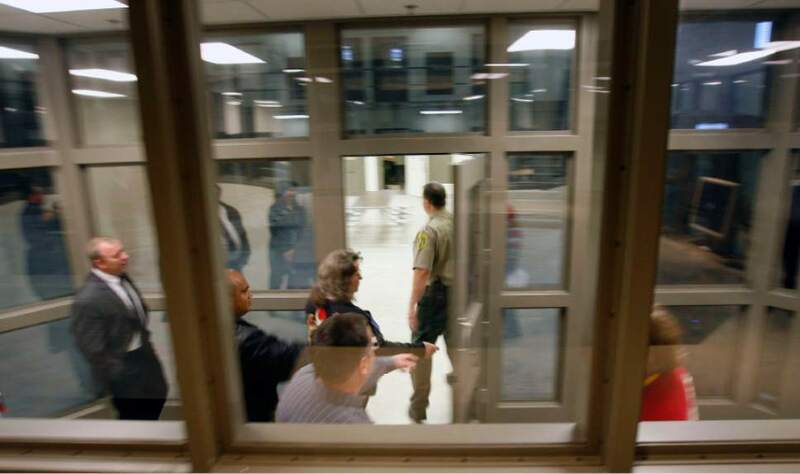 Garn Sever writes that at 5:56 p.m., Dec. 21, one of the videos provided shows two deputies opened the cell door at Kilo 12, where Miller and another inmate were held. The deputies helped Miller to the top of a staircase and staff put a wheelchair at the bottom. She couldn&apos;t walk, other inmates said. "Miller slides her body onto each step until she reaches the bottom," Sever wrote. She then got into the wheelchair and was taken to a cell in the jail&apos;s medical unit at 6:16 p.m.
Sonya Langston, an inmate in the cell next to Miller&apos;s in Kilo, said Miller looked "really, really pale, or [jaundiced] or even grey," at the time. Cleaning up • Langston was then asked by jail staff to clean the mess that resulted from Miller&apos;s fall, which Weber County Sheriff investigator Jeffrey Lemberes said was not normal. "It is a good practice to treat every medical [incident] like this one as an in custody [death] until told otherwise," Lemberes wrote. "It&apos;s easy to just throw it all away and call it good but you can never re-do a crime scene once it&apos;s been tampered with." Video from the medical unit shows Miller on the bottom bunk at 6:19 p.m. Less than a minute later, two jail staffers return, and Miller is lying on the floor of the cell. The two staffers leave. In the medical unit, five inmates who had time out of their cells passed Miller&apos;s cell and peered through the window at 7:01 p.m. One said Miller was gray and already looked like she was dead. After lockdown, some inmates in the medical unit heard a bang and heard Miller scream. A jailer checked on Miller through the window at 7:30 p.m. During the next walk through, at 8:18 p.m., a deputy apparently called for help, when staff began readying Miller for transport to the hospital. When she was removed from the cell, inmates who saw her said her lips were black and her skin white, but Miller was still breathing. Staff also apparently cleaned Miller&apos;s second cell before Weber County investigators arrived. "I asked the Davis County Sheriff&apos;s Office Detective Lopez to retrieve video surveillance of the cell (L-7) being cleaned on two different occasions," Sever wrote. "However I was not provided with that particular piece of video." No notice • Lemberes also noted in his report that he had told Lopez to notify the family of Miller&apos;s death "the second" investigators left the jail "and that is his priority. This was not done...." Lemberes said he was informed days later that an "irate family member" called demanding to know why there had been no notification. Lopez later explained he had called the mother and when no one answered, left a message to call him. He didn&apos;t follow up, Lemberes said. 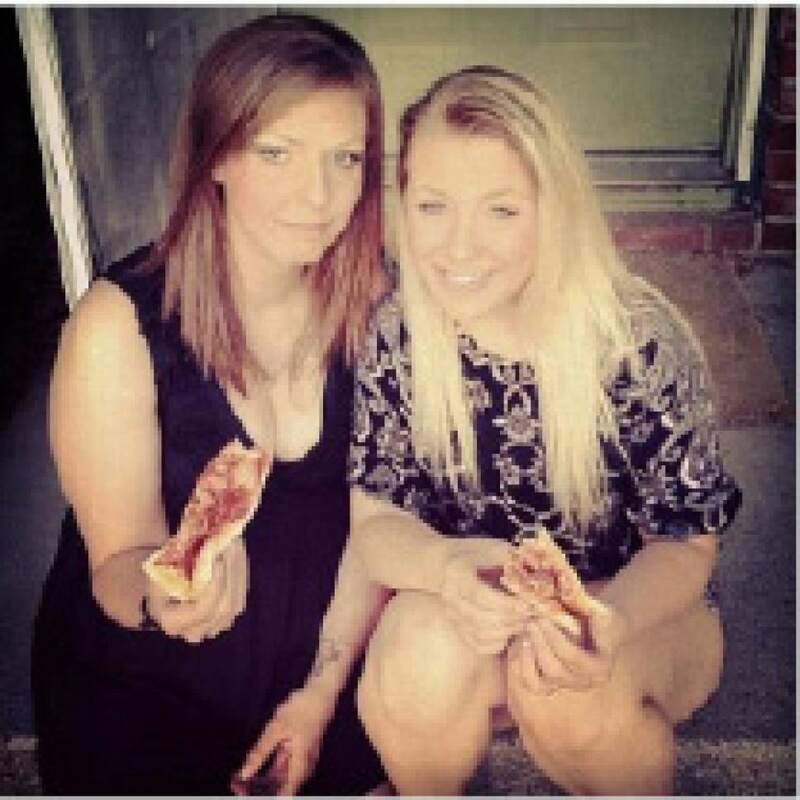 Cindy Farnham-Stella, Miller&apos;s mother, said Tuesday she found out indirectly after Miller&apos;s roommate called to check up on her and was told Miller was at the hospital. "I said is someone playing a joke? This isn&apos;t funny," Farnham-Stella said. She said it took over a week for Davis County to notify her about Miller&apos;s death. Servey said the Davis County sheriff&apos;s office had cooperated with investigators and that no member of the jail&apos;s staff had been put on leave or fired. "Normally when we are shown not at fault, that means we didn&apos;t do anything that was causing fault or was wrong," Servey said. "That would mean our practices are sound and we should continue with those sound practices." "The short answer is, no, we&apos;re not changing our policy as of this second," Servey said. Davis County Attorney Troy Rawlings declined to comment. 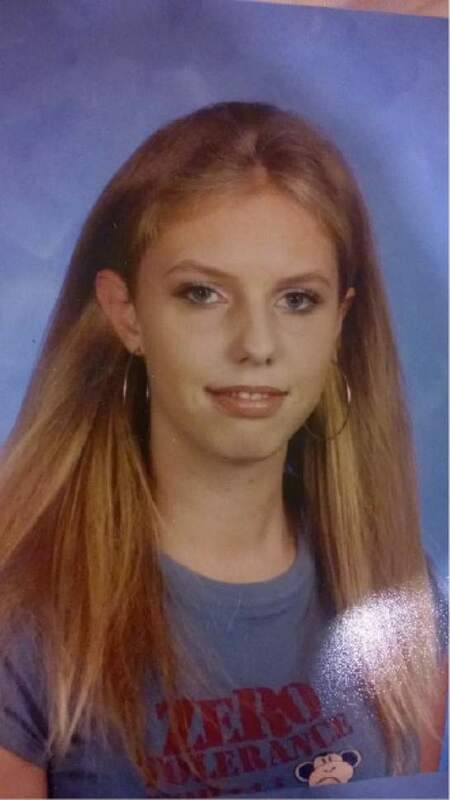 Farnham-Stella said she was "devastated" by the finding by the attorney general&apos;s office. "I can&apos;t tell you how I will pursue it, but I will pursue it further," she said, adding she wouldn&apos;t drop the matter to make sure "this doesn&apos;t happen to anyone else."